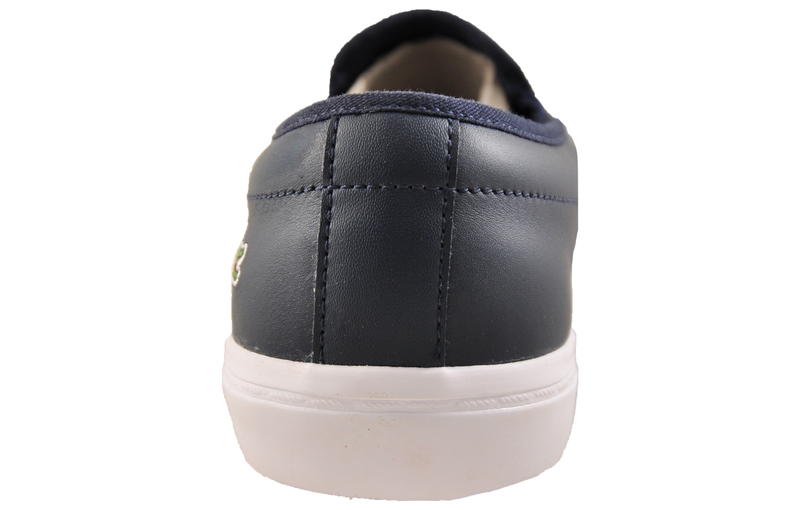 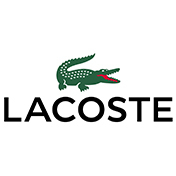 With the Gazon, Lacoste have taken a traditional low-profile plimsoll design and given it modern on trend features for a sporty, casual look. 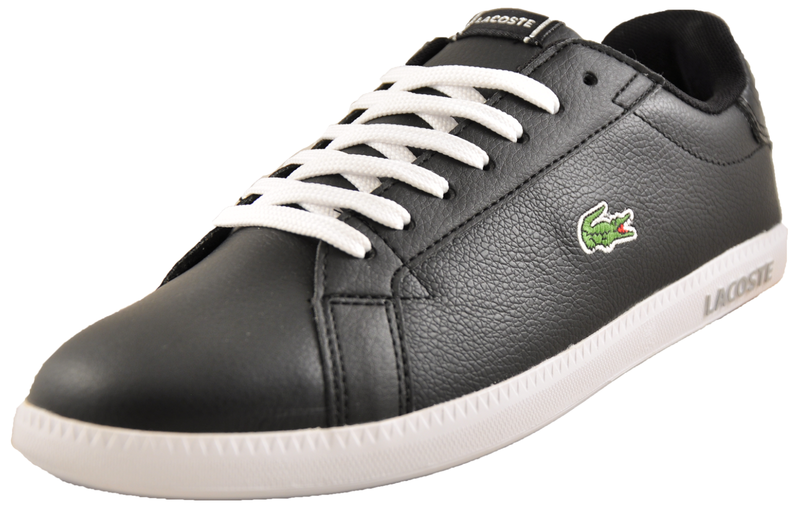 The Lacoste Gazon comprises of a lightweight premium leather fused with designer stitch detailing to deliver a show which has a laid back retro feel which is great for all occasions. 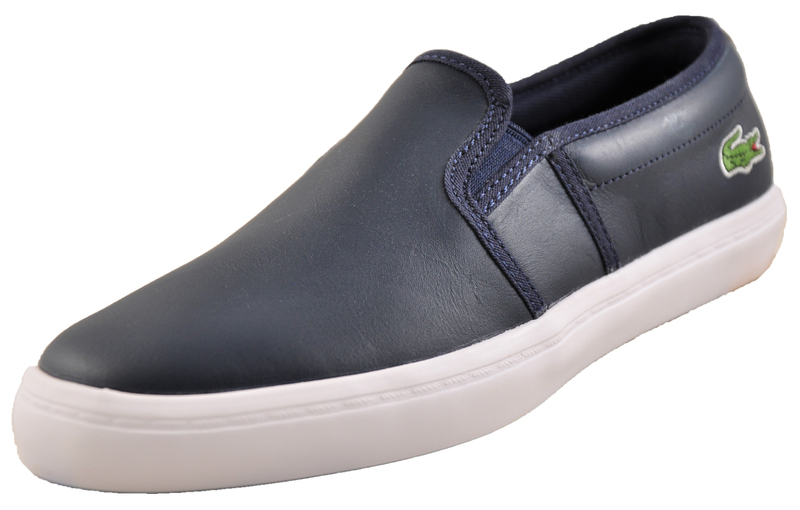 The Lacoste Gazon is a premium slip on shoe that thanks to the elasticated panels keep your feet secured in place all day long. 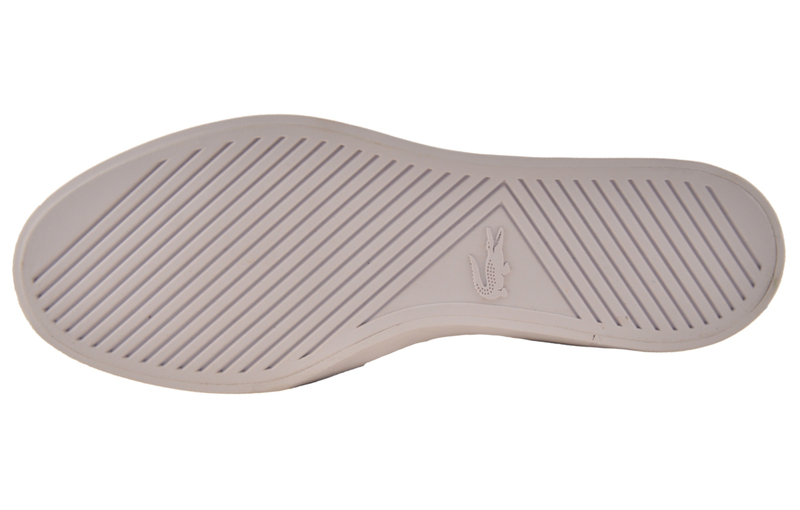 With the iconic Lacoste Croc logo adorned to the heel of this shoe it really delivers a designer edge that separates Lacoste from the rest.